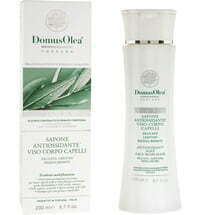 Does your skin appear tired? 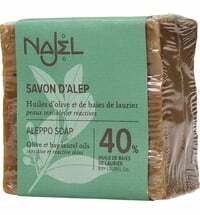 Bring back the radiance and vitality to your skin by using this Aleppo Soap that is enriched with Argen oil and Moroccan lava clay. 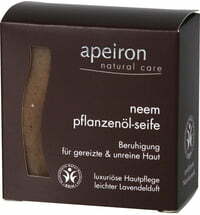 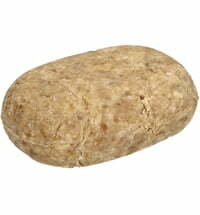 Lava clay is a variation of clay that is particularly well-suited for oily skin due to its clarifying properties. 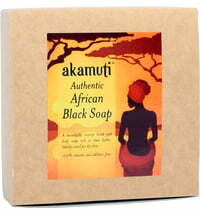 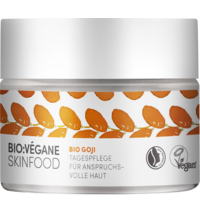 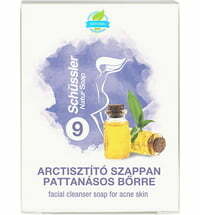 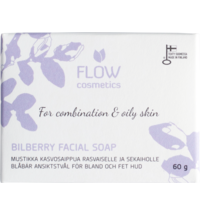 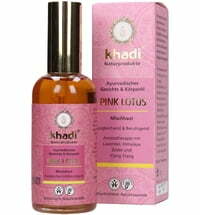 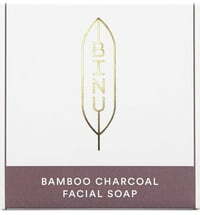 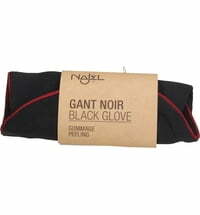 It releases impurities from the skin and refines pores. 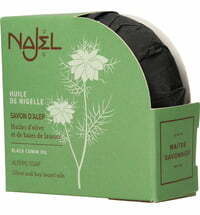 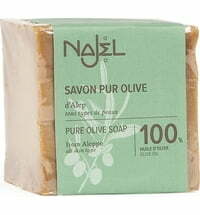 Najel has included Argan oil to firm and smooth the skin, making it more radiant. 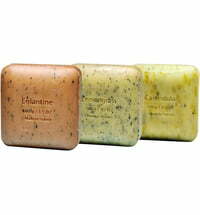 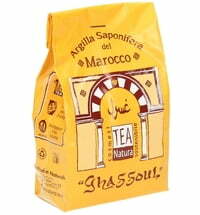 This natural clay is found exclusively in the Maroccan Atlas Mountains and is rich in minerals. 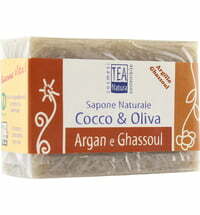 It is used by Moroccan woman as a form of cosmetic care for body and hair. 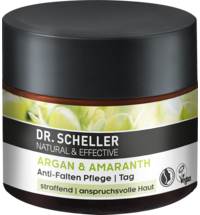 The Argan oil originates from south-west Marocco, where the native Berber tribe women have been using it for centuries as a popular skin treating agent, and started being traded in the Middle East during the Middle Ages. 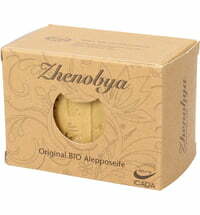 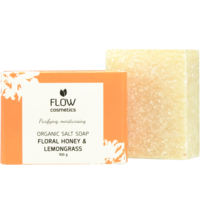 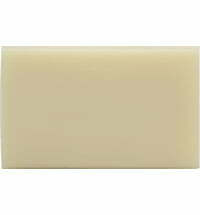 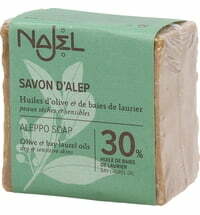 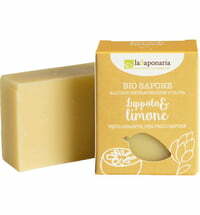 Directions for use: Based on olive oil and bay laurel oil, the Aleppo soap with its 100% natural composition, is perfected by the pure Argan oil and natural bay laurel oil included in the soap.